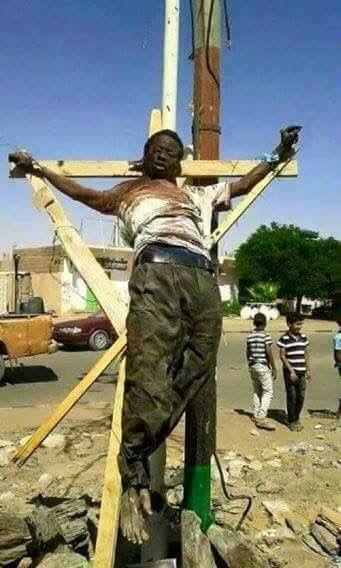 New slave era is happening in Lybia and the main medias are silent. New slavery’s era is happening and the main medias are not talking about it. 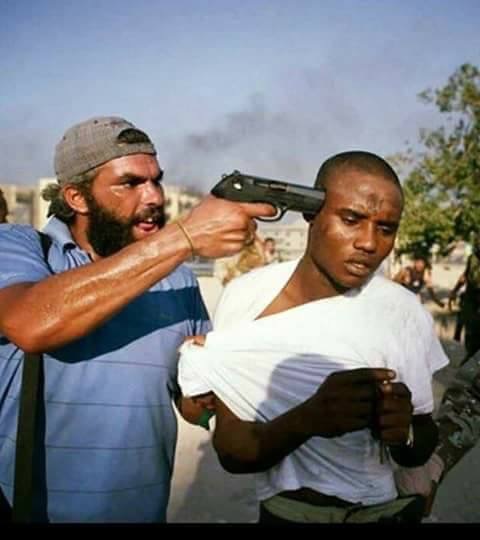 All happened less than two weeks ago in Libya. A group of hundreds of migrants have been imprisoned and tortured by the Libyan criminals. Many of them were auctioned as slaves for economic values not exceeding 800 euros. The others were killed. The most shameful thing is not only the deplorable treatment that black men have been subjected to, but also the indifference of the major channels of communication such as TV or newspapers in Europe and from all over the World. The European Union, on the other hand, has not hesitated to close economic agreements with Libya despite the crimes against the humanity it is committing. We are in 2017 but unfortunately the extreme racism phenomena are not over in the modern era. A new age of slavery is consuming right now in the total absence of guarantees by the institutions and humanitarian associations. How does the ‘civil’ Europe indignate after the attacks in France or in Uk and not in this case ? Why some crimes become viral and others are not even considered? Are the Africans less important human beings? That’s madness. Do they not deserve the same protection of the human rights of white people? My pain is enormous. After centuries of struggle against the racism, in these days the freedom and the human dignity are forgotten while our brothers are continuing to die every day there. Where are the love and the peace? Only two days ago a boat was sunk around Libyan territory and more than two hundred people are died, including women and children. Their corpses were devoured by sharks. But who knows it? Who prayed for their abandoned souls on the high seas? I invite you to reflect about it, forgetting the consumerism and the globalization. The worst horrors are happening close to us and all together we need to make a real revolution to stop it and to live in the respect of the human rights everywhere.